Expand your cooking setup at the campsite to whip up a full meal. 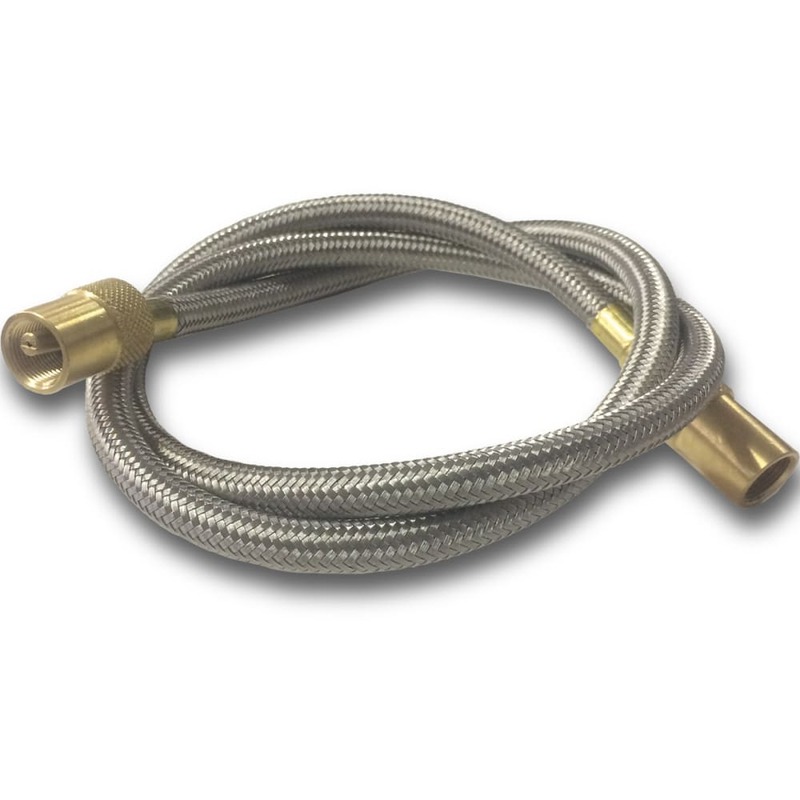 Along with your stoves, be sure to bring along the JetLink™ hose, a simple solution for daisy-chaining Jetboil® and Eureka!® models. The result is a four-burner kitchen that takes your dining possibilities far beyond freeze-dried foods.